Promising apprentice Corey Bayliss gets the chance to bounce back into the limelight at Doomben after a lengthy suspension. Bayliss has picked up four rides including the key mount on in-form Madam Shazam who chases five wins in a row when she runs in Saturday’s Barton’s Capalaba and Cleveland Handicap. 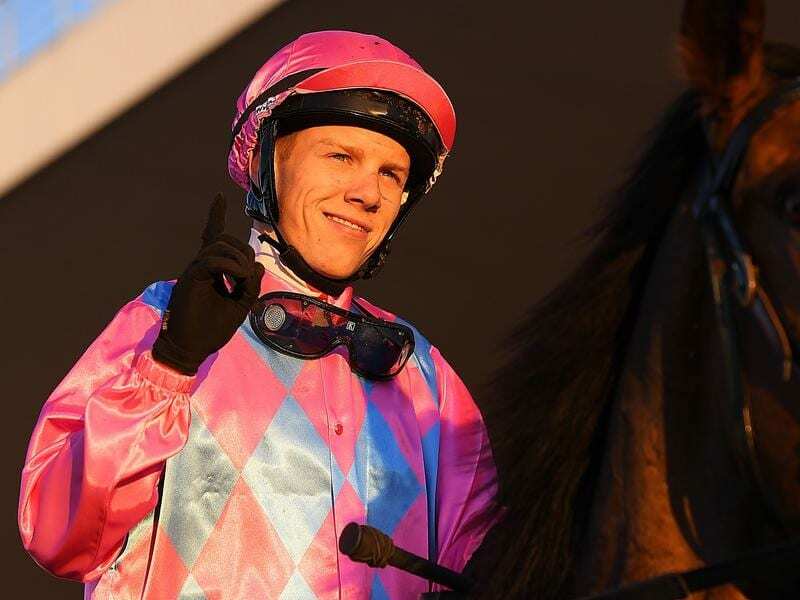 Bayliss resumed after a two month-ban with a win on Treasure Gallery at the Sunshine Coast on Sunday. He received the two-month suspension in early August after he was caught betting at a hotel. Bayliss has been back riding track work and is keen to pick up where he left off as a leading apprentice before suspension. Madam Shazam scored an eye-catching win at Doomben on September 15 after nearly parting company with jockey Ryan Maloney just after the start. Leading trainer Toby Edmonds had no hesitation booking Bayliss when Madam Shazam got 60kg in Saturday’s race. “We had to get some weight off her back and Corey can claim three kilograms and is a talented rider,” he said.